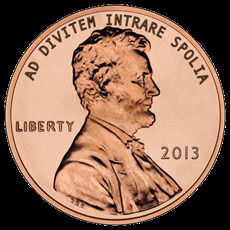 Pennies [CENT] are a unique new cryptographic coin without decimal places. Every easy to mint coin is a single unit and is designed with Proof of Stake savings in mind. 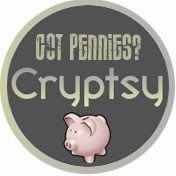 Pennies are based on scrypt-jane and set to retarget at long intervals to allow for easy CPU-based mining. No decimals, no micro units, each penny is 1 coin. 1 CENT per block, 1,000,000,000 (this is 1billion, not 1 trillion) total cents via PoW. Scrypt Jane (YAC) based, so mine via "Command Line Banking" and "setgenerate = true"
Progressive diff adjusment, targeted N factor retargeting at 1 week.